The first step of any journey is often the most difficult. It is usually preceded by months of planning, especially if you anticipate traveling to places you've never been. Long before you draw up a travel plan, you must first commit to the journey. And if you are traveling with companions, you must also have a commitment from them to accompany you. Why is this trip important? What do you hope to accomplish? These are just two of the questions you will answer before consulting a map and developing a strategy for getting from Point A to Point B. This section Getting Started: A Journey of Reinvention of the website is intended as a workbook that can be used in conjunction with Saving Community Journalism: The Path to Profitability. Here’s Les High, editor of The Whiteville News Reporter, a twice weekly Pulitzer-Prize winning newspaper featured in Saving Community Journalism, discussing how his newspapers is rethinking its strategy for the digital age. Consider this series of five lessons a travel guide that will help you develop and implement a strategy that will allow your news organizations to adapt to a changed media landscape. The lessons in this section correspond with, and supplement, Chapters One through Three, and Chapter Eight in the book. We’ll affirm and articulate the mission of your news organization. During times of immense disruption in the marketplace, it is very important that you, your employees, your customers and your shareholders understand why it is critical that your news organization survive. 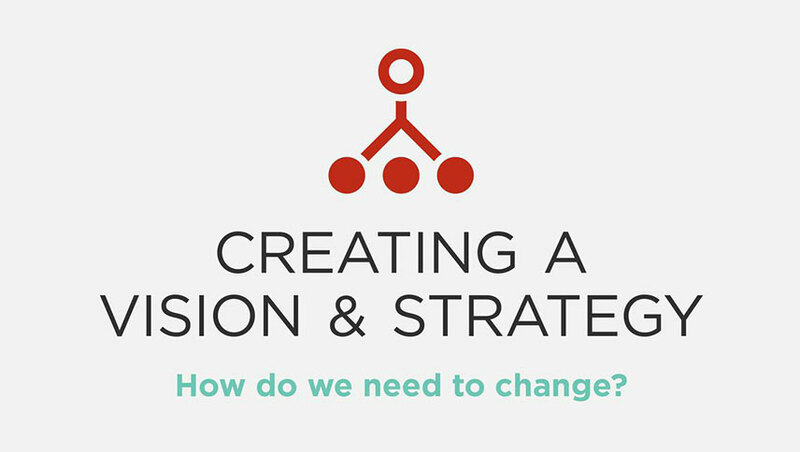 We’ll articulate a compelling reason for change and lay out a vision or aspirational goal that allows you to mobilize your team for the journey ahead. 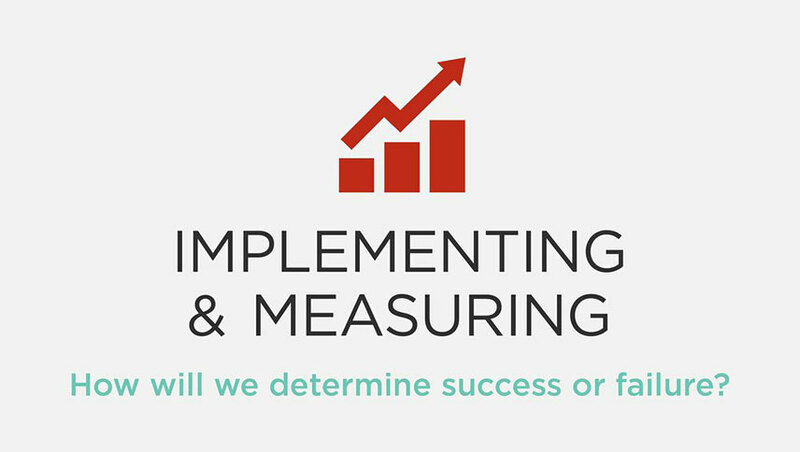 You’ll create a strategy – or a blueprint – for achieving that goal by conducting a systematic analysis of the various components in your news organizations so you can accurately pinpoint the issues and uncover the opportunities. We’ll talk about ways to measure progress against your goals, so you can decide when to take a detour or make a midcourse adjustment. In the first three lessons, we talk primarily from the perspective of existing community newspapers. 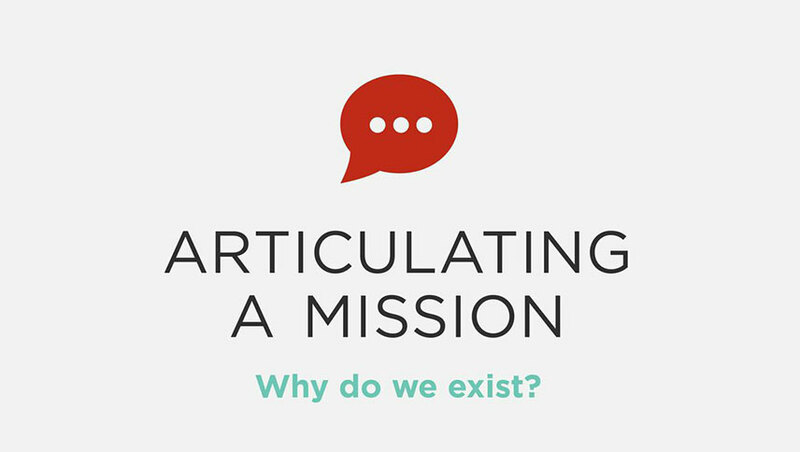 All of the steps outlined in these lessons – from articulating a mission to measuring progress – apply to any news organization, regardless of size, location or focus. But, while all news organizations share similar strategic challenges during this time of tremendous disruption, each community and market is unique and has its own set of issues. Therefore, in Lessons Four and Five, we tackle some of these exceptions. 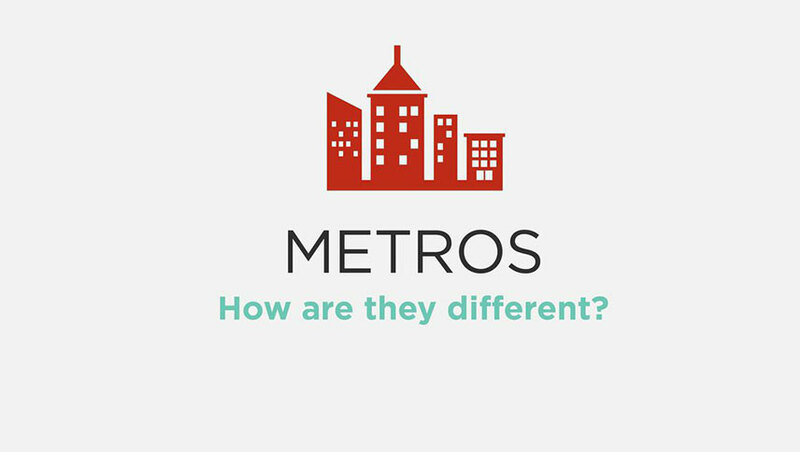 We’ll explore some of the challenges confronting the country’s large metro and regional papers, and how this affects their strategic options. 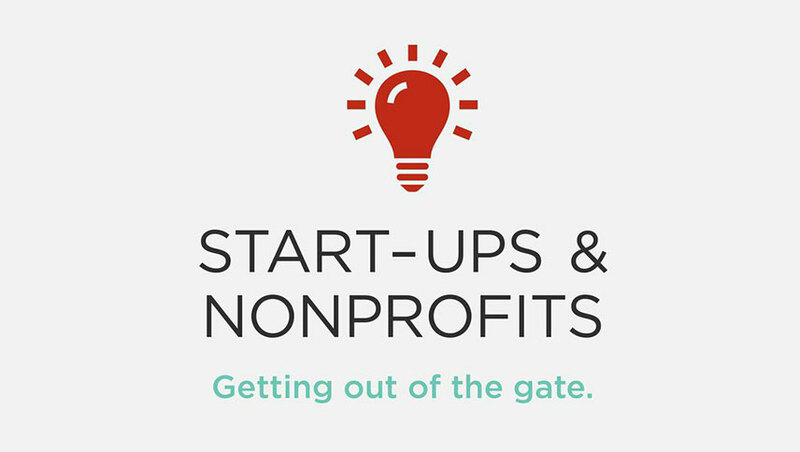 We’ll focuses on how nonprofit and digital news start-ups can successfully develop and implement a strategy to reach scale and endure. Each lesson begins with a key learning objective and ends with a summary of main points. In Lessons One through Three, there are optional exercises that will walk you through the process of planning and executing a strategy. Then, to begin your own journey, simply click on Lesson One. Offering practical guidance for editors and publishers, Abernathy shows how newspapers can build community online and identify new opportunities to generate revenue.